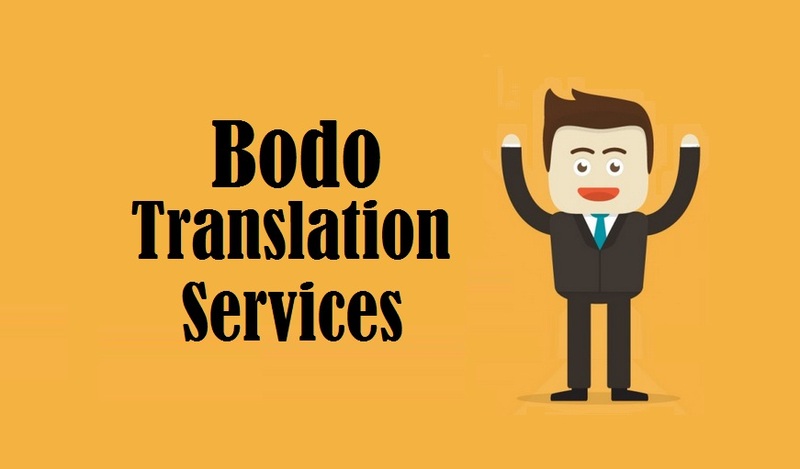 Highly trusted Bodo Translation Services by 1000+ certified Bodo Language translators, who deliver exceptional translation in 200+ language pairs for various industries like healthcare, medical, manufacturing, marketing, tourism, hospitality, media, engineering, technical, oil & gas, legal and real estate sector. Translation has become fundamentally important no matter what region company’s operating in and what product they’re dealing. The success of the business depends on the factor on how well you are communicating with clients/ customers. 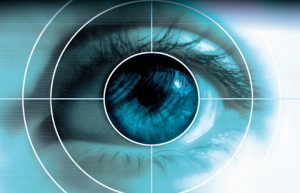 It is highly rely on whether you are having effective awareness or not otherwise no matter how much wealth and effort you put in your target audience is going to neglect you. • Imprecise Communication: for your business to approach new clients and customers, you need to speak in their language. This is where translation is crucially required to communicate precise and accurate. In the absence of it, you can’t be sure whether the message is being conveyed correctly or not. • Losing to Competitors: One can’t deny the fact that they won’t face any rivalries. Competition is inevitable and without translation you won’t be able to survive for vary long as your target customers prefers information in their language. If you are not taking care of your consumer then someone else will. No matter what your business is, the absence of correct information in desire lingo puts you at state where you won’t be able to sell your product and service in the region you desire. It is very important to make sure that you provide qualitative information no matter what the language is. By taking advantage of translation, you’ll be able to enhance the communication element in your business making you to convey correctly and completely. There will be not even a single gap in the entire message procedure. • Creates a relevant approach: It is very important that your business look relevant to consumer that further helps in creating trust factor. It easily tells what you are selling, why you are selling and what’s the advantage of it? With translation, you can make your business look appropriate and that can further helps in creating trust factor. • Reaching Target Audience: Once your business becomes relevant, it further helps in acquiring more market and many potential customers for your products. Translation helps in providing correct information to your audience instantaneously generate interest in them that lead them to think and purchase. 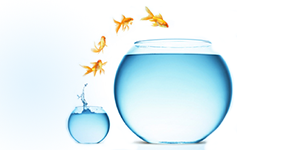 • Analyzing Market Potential: it is because of translation you’ll be able to findout current status of marketplace. Companies undergo many testing such as samples to see how product will perform in future. Translation helps in providing accurate data of favorable region and potential customers. Companies of all sizes who are looking to create global presence are availing translation to approach wider audiences to sell in their own preferred language. It helps in making them aware and easily grasping entire information. AT Tridindia, we work with professional teams who have undergone adverse training making the skilled to handle all type of documents and business work. So if you are planning to create a strong presence in desired region then look no further and contact us immediately or drop us mail.